Rep. Jan Schakowsky is making a final decision now that she has heard Obama's speech. 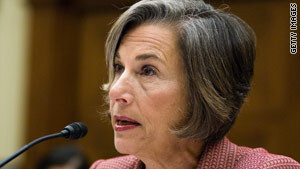 (CNN) -- Illinois Rep. Jan Schakowsky was one of President Obama's earliest and most ardent supporters. She served in the Illinois state legislature with him, and she supported his run for the U.S. Senate. But on the issue of Afghanistan, the president can't bank on the support of his longtime political ally. "He's made up his mind that at this point there ought to be a troop increase, and I have to say I'm very skeptical about that as a solution," she said. Obama announced Tuesday night that he's sending 30,000 more troops to the war-torn country and ordering military officials to get the reinforcements there within six months. 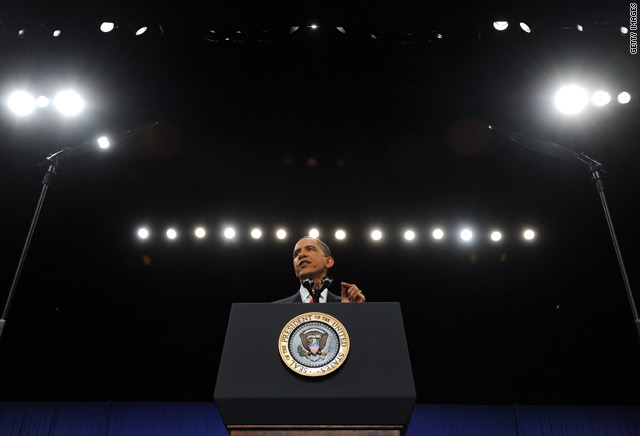 The president ordered more than 20,000 additional troops to Afghanistan in March. 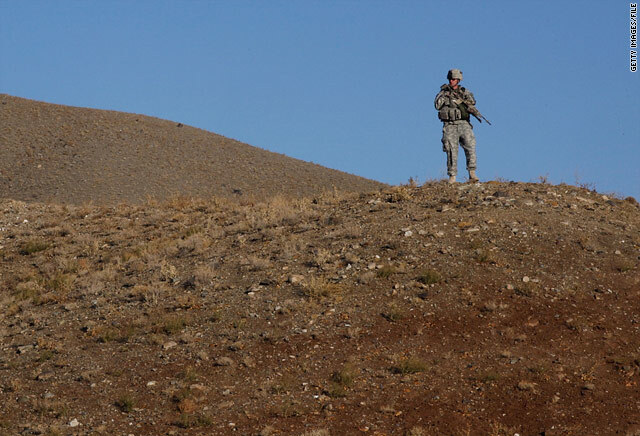 About 68,000 U.S. troops are in Afghanistan, along with about 45,000 from the NATO alliance. Now that Schakowsky has heard Obama's speech, she is making her "absolute decision" on whether to support the president's plans. Before the speech, she said it's "unlikely" she will change her mind. Schakowsky founded a group of congressional Democrats that dubbed themselves the Out of Iraq Caucus, and she said she worries that Afghanistan is set to become the next "quagmire." Schakowsky is just one of the many liberal Democrats at odds with the president over Afghanistan. Sen. Paul Kirk, Jr., D-Massachussetts, explained Tuesday why he opposes a troop increase. "I remain skeptical ... about a significant troop build-up when the legitimacy of our Afghan partner is in serious question," he said. The cost of war has also been a sticking point. House Speaker Nancy Pelosi cautioned last week, "There is serious unrest in our caucus about, 'Can we afford this war?' "
After watching Obama's speech, Sen. Patrick Leahy, D-Vermont, said "it boils down to whether or not there is a convincing answer to this question: What can realistically be achieved, and is it worth putting our soldiers' lives on the line, at a million dollars a troop, as our economy continues to struggle here at home?" "What I would have preferred to hear from the president is how he will bring our forces home within the next year," Rep. Louise M. Slaughter, a New York Democrat, said after Obama laid out his plan. Aside from defying the president, Schakowsky said her concern for Afghan women has made her decision a difficult one. "When you look at the women, you can barely see their eyes; that's the idea," she said, holding up a traditional Afghan burqa she purchased on one of her two trips to the country. Like many Westerners, she sees it as a symbol of oppression. Since U.S. troops invaded Afghanistan in 2001, some women, in the capital of Kabul at least, have shed the burqa. Schakowsky points out that far more women now go to school. But she said she's concerned that if U.S. troops leave and the Taliban regain control, much of the progress could be reversed. Schakowsky said she is torn, but in the end, she thinks the cost of sending more troops to Afghanistan -- both in lives and in taxpayer dollars -- cannot be justified. There will be a Democratic divide on Afghanistan, but where the fault line will be is fuzzy.